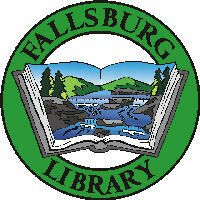 There will be a special meeting of the Fallsburg Library Board of Trustees on Tuesday February 13, 2018 at 5:45pm at the Library. The meeting is a special information meeting. No regular business will be discussed or done at this meeting.